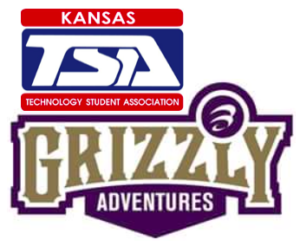 The 2019 TSA Kansas State Conference will be held at Webster Conference Center in Salina Kansas on April 17, 18 and 19. Students will be able to compete in over 30 middle school and 30 high school STEM related events. 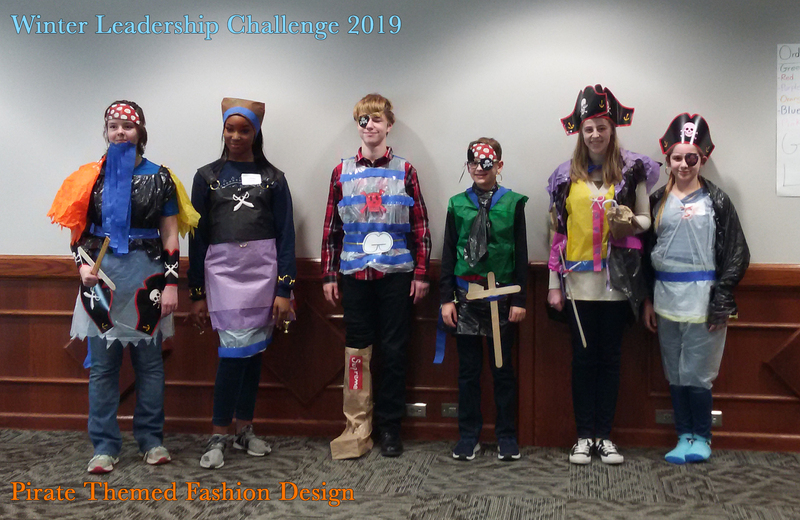 The Awards ceremony will be held Friday, April 19, at which time students may qualify for the National Conference in National Harbor near Washington DC. 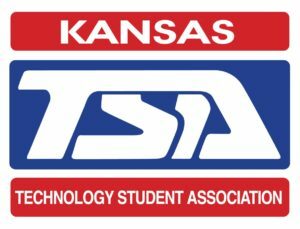 The Technology Student Association (TSA) provides student members the opportunity to explore a wide variety of (science, technology, engineering, and math) STEM career interest areas. All TSA competitions—more than 60 middle and high school events combined—are correlated with national STEM standards and can be integrated into and enhance STEM curriculum. 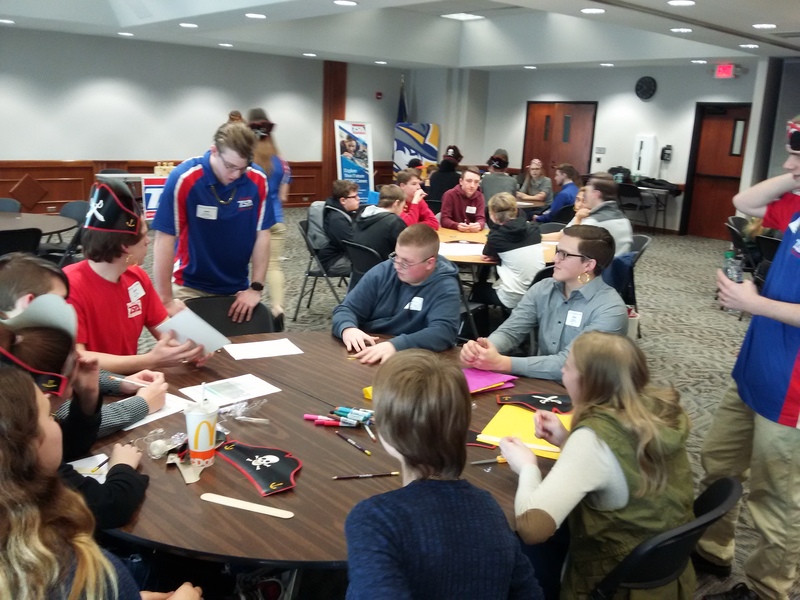 Participation in TSA competitions allows TSA members to apply technology and engineering skills in challenging and innovative ways. 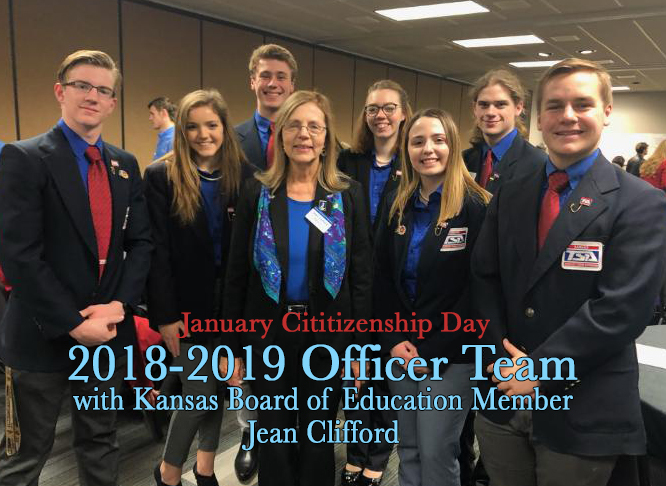 Working individually or as a team, student members are motivated by the inspiration and enthusiasm gained from being recognized for the successful application of those skills. 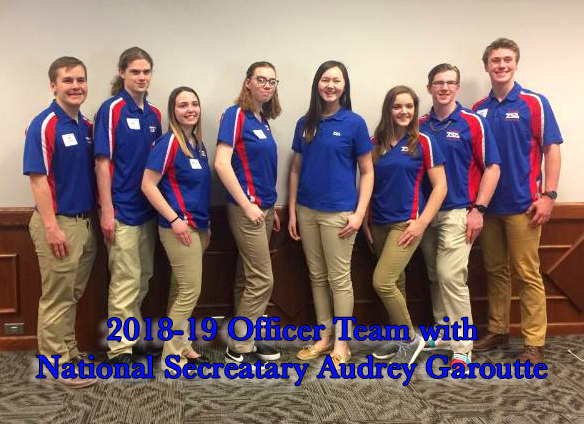 The 2019 National TSA Conference will be held June 28 to July 2nd at the Gaylord National Resort in National Harbor near Washington DC. 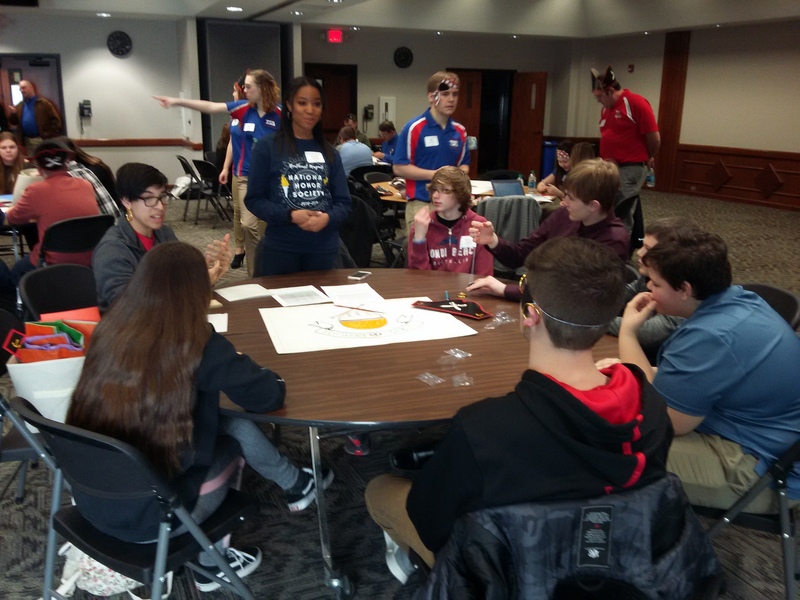 During the annual conference over sixty middle school and high school technology based student competitions will be held as well as leadership training, special interest sessions, and a program sponsored by TSA’s national service partner, the American Cancer Society. 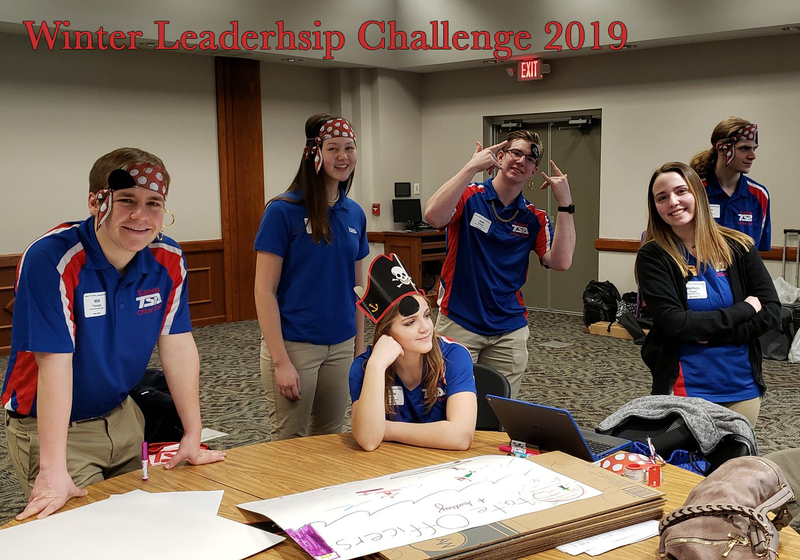 The Fall Leadership Challenge is designed to provide Kansas TSA members and advisors the opportunity to increase their leadership, communication, and teambuilding skills by attending engaging sessions. 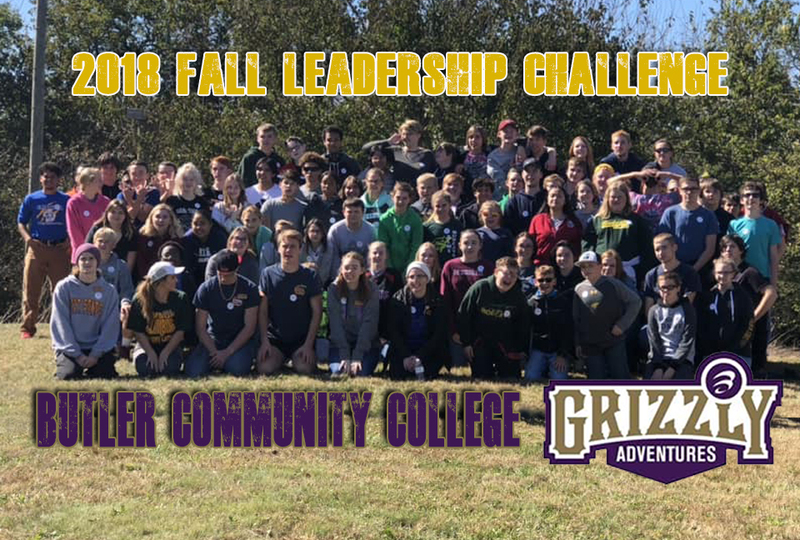 This Fall, participants experience high and low ropes elements at Grizzly Adventure Course on the Butler Community College campus in El Dorado KS. 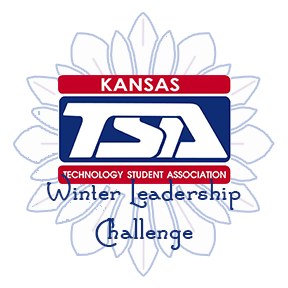 The Winter Leadership Challenge is designed to provide Kansas TSA members and advisors the opportunity to increase their leadership, communication, and teambuilding skills by attending engaging sessions. 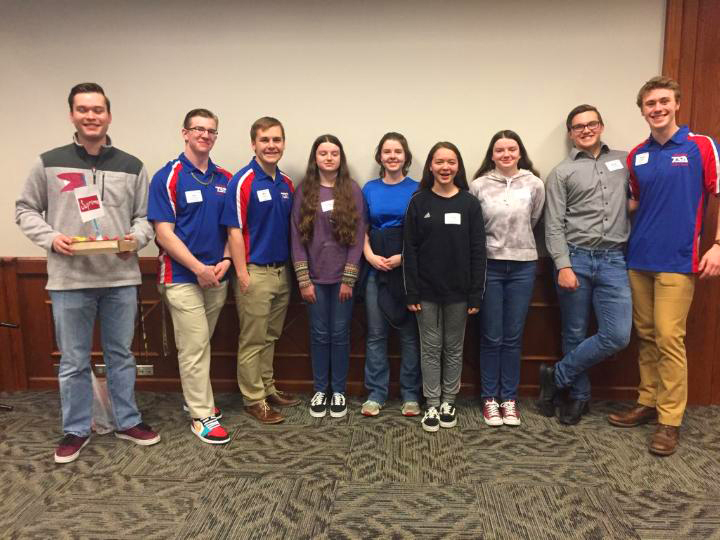 This March at Flint Hills Technical College in Emporia, attendees had the opportunity to compete in the “113th Annual Pirate Games.” The Pirate crews competed against each other in several pirate themed challenges, based on the official TSA Events, and the winning crew took home the Pirate Booty!